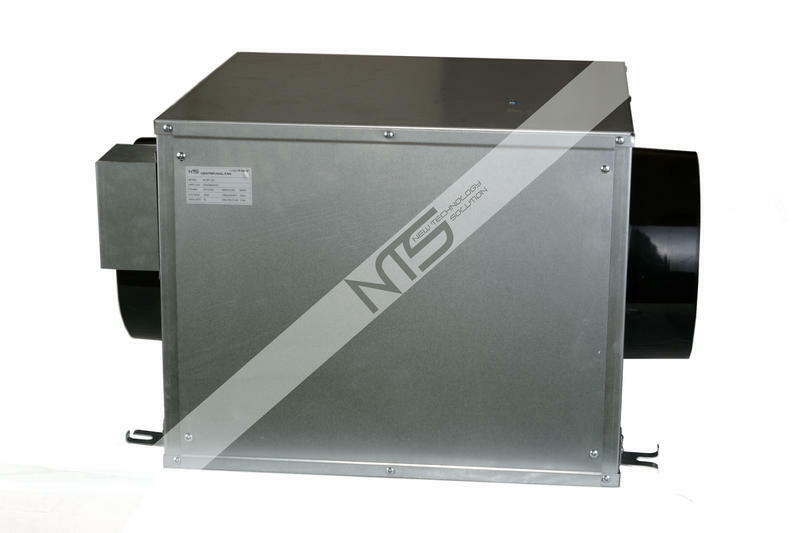 As the name suggests, NTS Acoustic Fan are soundproof engines. We supply them in three diameters (125, 160 and 250 mm) and each type is two-speed. 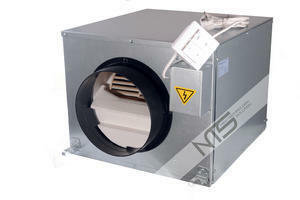 Depending on the diameters of the engines, the NTS Acoustic Fan power outputs range from 300 m3/hour to 1,900 m3/ hour. They should be used especially at places where demands are made on noise, e.g. in cinemas, theatres, shops, restaurants or households. For the potential further regulation of the power output, we recommend that NTS Speed Controller is used – the speed governor or any other governor we offer. 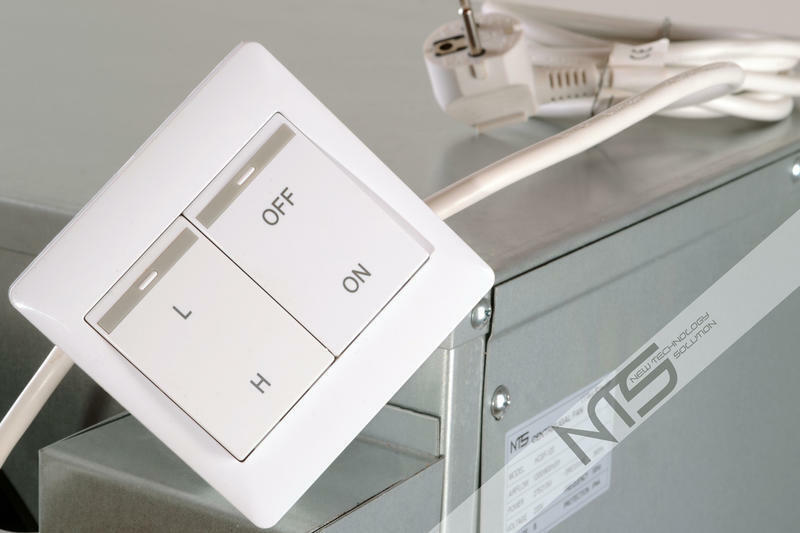 NTS Acoustic engines can always be connected via a two-speed switch. Thus this model can be wired via a switch for 1200m3/hour or 900m3/hour.